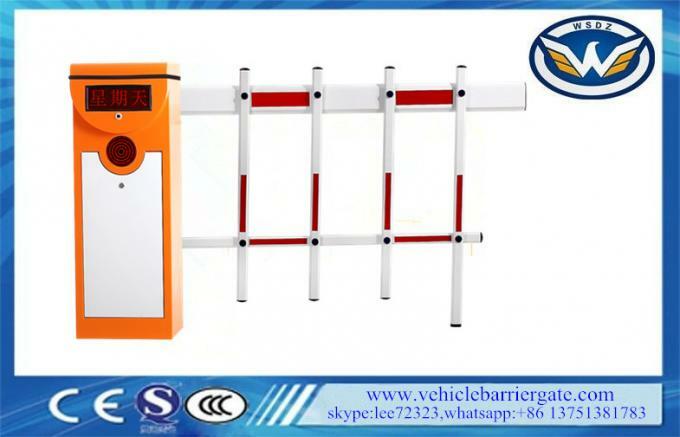 WSTP-134 Barrier Gate with Automatic moisture uses the first generation motor. 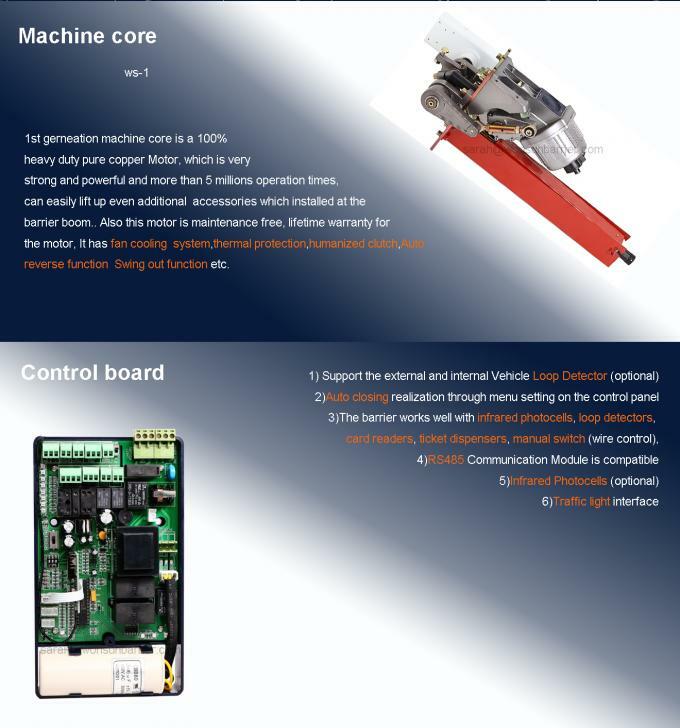 It is stable and has long service life performance, running five million times. 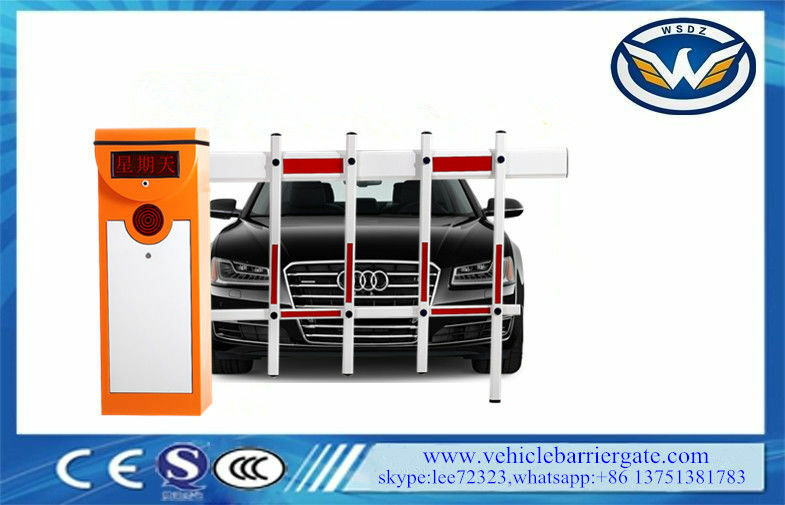 Its housing is made of galvanized steel with 2mm thickness, and painted, so that the barrier can be used in door and outdoor.